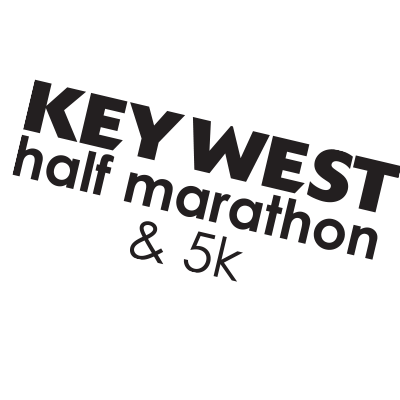 The Key West Half Marathon & 5K would love to Thank our Charity Partners. 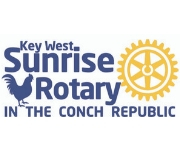 Key West Sunrise Rotary is our main charity, with proceeds going to 100% scholarships for Key West High School students. 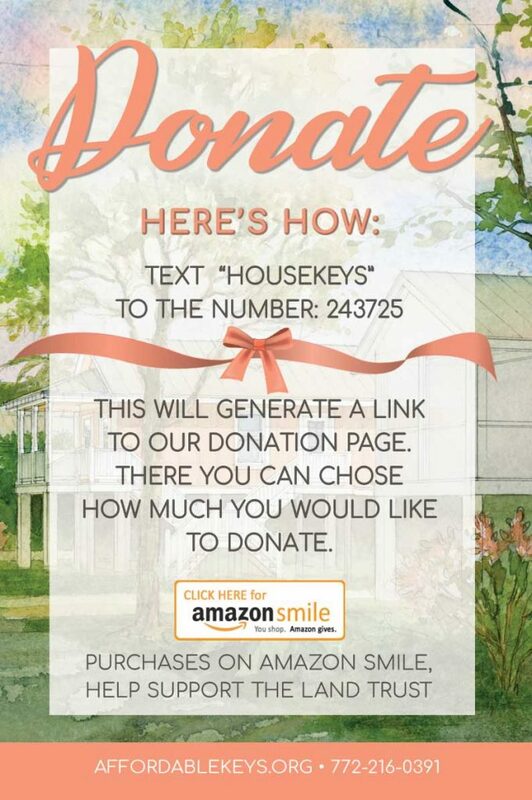 Habitat for Humanity of Key West & The Lower Keys will use the funds to partner with families to repair their homes and to rebuild new, stronger homes for those who’ve lost everything. Habitat for Humanity believes that every man, woman and child should have a decent, safe and affordable place to live.